Pavtube ByteCopy upgraded to support newest NVIDIA CUDA & AMD APP technology in video decoding to improve performance and ensure users much faster conversion speed than ever before when coping/ripping/converting DVD/Blu-ray, since more CPU resources are spared because of NVIDIA CUDA’s harnessing the power of GPU and AMD APP’s co-using of GPU and CPU. It is more and more difficult to decrypt Blu-ray discs because they have higher and higher encryption scheme. 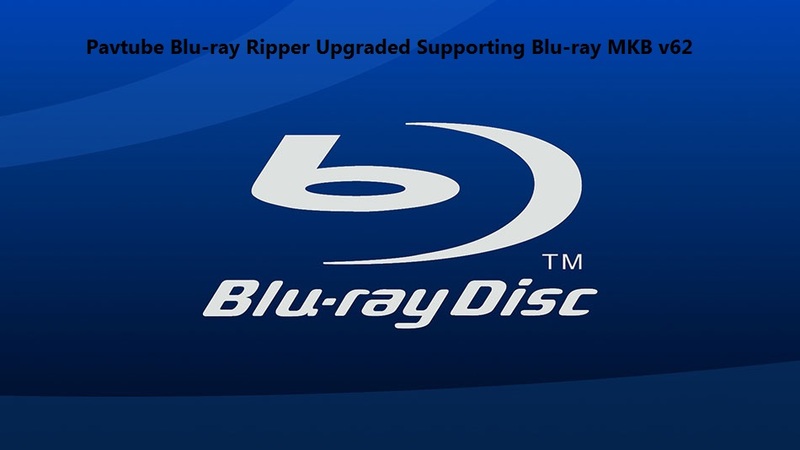 For those who love to rip Blu-ray to digital files to stream on portable devices, TVs, game consoles over network, it is the time to upgrade your Blu-ray Ripper to have the power to decrypt the most complex Blu-ray encryption – MKB v62. If you are a user of Pavtube software, you are a lucky man. Hot news for Blu-ray collectors!! Are you still upset that you can’t rip your new bought Spectre 007,The Martian,The Revenant cause these new Blu-rays now have been encrypted with more complex encryption mechanism MKB61? Now, you are saved by Pavtube in that Pavtube Studio has upgraded his main 3 Blu-ray ripping tools to 4.8.6.7 version to support the new Blu-ray MKB61. Good News on May 15th, 2015! Pavtube upgraded its best-selling BDMagic for Mac to version 4.8.5.1, which features strong and perfect support for Blu-ray/DVD to H.265/HEVC MP4 encoding on Mac.